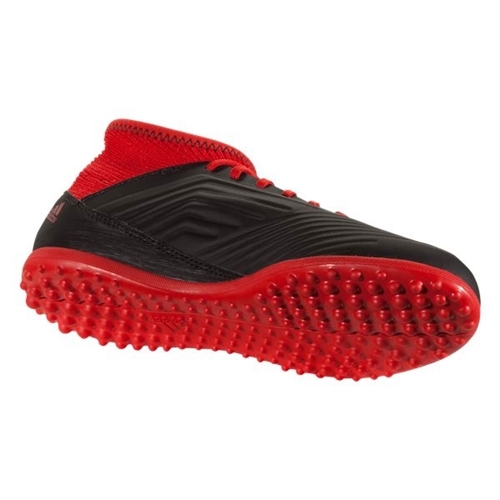 Our adidas Junior Predator Tango 18.3 TF Soccer Shoe lets you control the game with every touch. 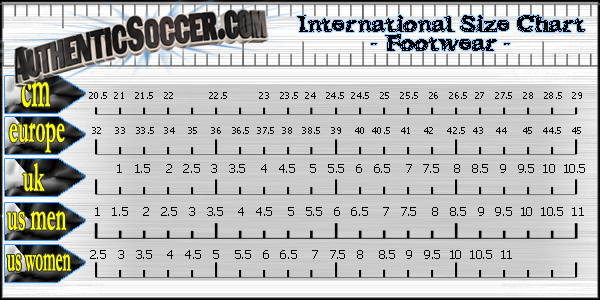 These juniors' soccer shoes have a Snug sock-like material upper that delivers precise control with zero wear-in time. Designed to dominate on Turf surfaces.